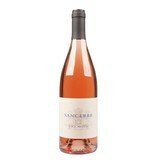 The Rosé is only a small part of the wine production in Sancerre, but it is one of the most sought after and best rosé wines in France. 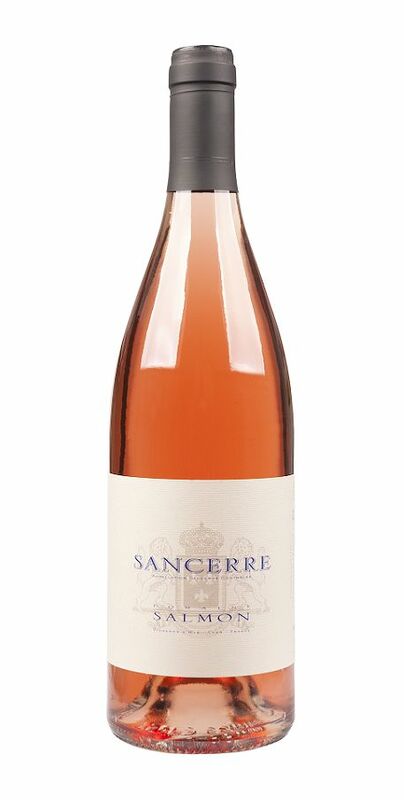 The Domaine Salmon Sancerre Rosé consists of 100% Pinot Noir grapes, which grow on the typical clay limestone soils around the village of Bué. 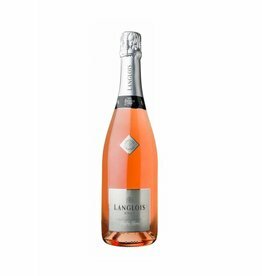 Like its white counterpart, the Rosé is distinguished by its straightforward elegance and wonderful freshness, which makes it a unique wine. 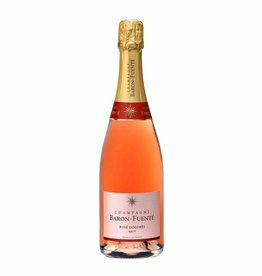 Raspberries and strawberries are found in its bouquet, the body is of medium weight, in the long lasting final is a racy freshness noticeable.